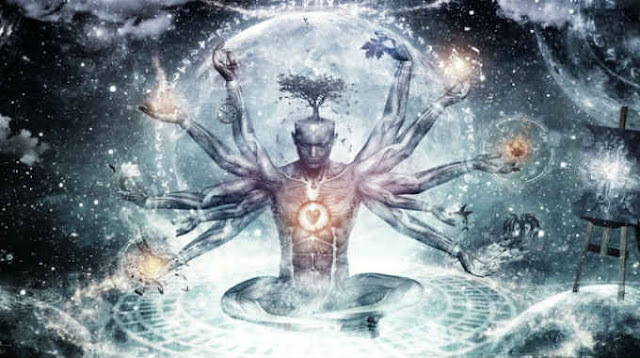 Home » Spiritual » Tips » The 6 Principles of being a Superhuman! Everyone can become a Superhuman. It is about creating the lifestyle of a Superhuman that truly matters. It is a way of life. It is a code of living which, if done right, creates a model where humans are the best versions of themselves without conflicting any other already existent model. Inside this Realm of Superhumans people live through their true potential and continuously grow through it. To become a Superhuman and all the ones calling themselves Superhuman, must follow these 6 principles because it is these principles which create The Essence of The Superhuman. 01: A SUPERHUMAN DOESN’T HAVE A JOB, THEY EARN MONEY DOING THE THING THEY LOVE AND ARE PASSIONATE TO DO. 02: A SUPERHUMAN DOESN’T FOLLOW THOUGHTS OR FEELINGS, THEY FOLLOW VALUES AND THEIR HIGHEST VALUE IS LOVE! 03: A SUPERHUMAN DOESN’T WORK FOR POSSESSIONS, THEY CONTINUOUSLY WORK TO BETTER THEMSELVES ON ALL THE SUPERHUMAN PILLARS. 04: A SUPERHUMAN DOESN’T SEE GOOD OR BAD, THEY ARE A UNITY OF THEM BOTH AND THEY MERGE OPPOSITES. 05: A SUPERHUMAN DOESN’T ATTACH TO ONE PLACE, THEY ADVENTURE AROUND THE WORLD, LEARN NEW THINGS AND MEET NEW PEOPLE. 06: A SUPERHUMAN DOESN’T LIVE WITHOUT A PURPOSE, THEY CREATE AND ALWAYS BUILD THEIR EMPIRE. Following these principles is the blueprint of a Superhuman Lifestyle which in return creates The Superhuman Essence. To be a real Superhuman you must Follow The Code of Superhumans and live by these principles because doing this, you will inspire others to be who they really want to be.